This wonderful late-summer cruise from Aberdeen heads through Scotland’s pristine northern waters to Belfast and the friendly Irish capital, Dublin, for a taste of the Emerald Isle. 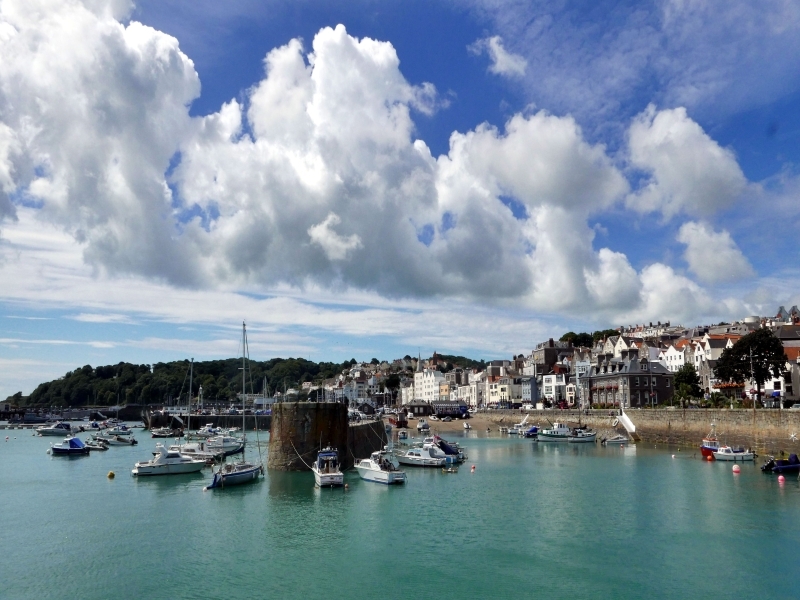 Cruise south to the sunny southern outposts of the Scilly Isles and Guernsey. Step ashore as Marco Polo anchors off flower-strewn St Mary’s where you’ll have the chance to visit Tresco’s stunning sub-tropical Abbey Gardens, and discover the colourful highways and by-ways beyond St Peter Port’s delightful streets and shops. A call in historic, maritime Portsmouth is followed by a Channel crossing and passage along the meandering River Seine to Rouen. Take time to wander the medieval streets and to view the site of the Joan of Arc’s execution, before an overnight passage back down stream brings you to pretty Honfleur, the charming retreat of Impressionist painters, at the river’s mouth. Enjoy a day ashore exploring your delightful surroundings, or joining an excursion into the Normandy countryside, then re-board Marco Polo and cruise to the lively city of Newcastle before returning to Aberdeen.